Ashley Nicole Events is a planning, styling and event design firm. 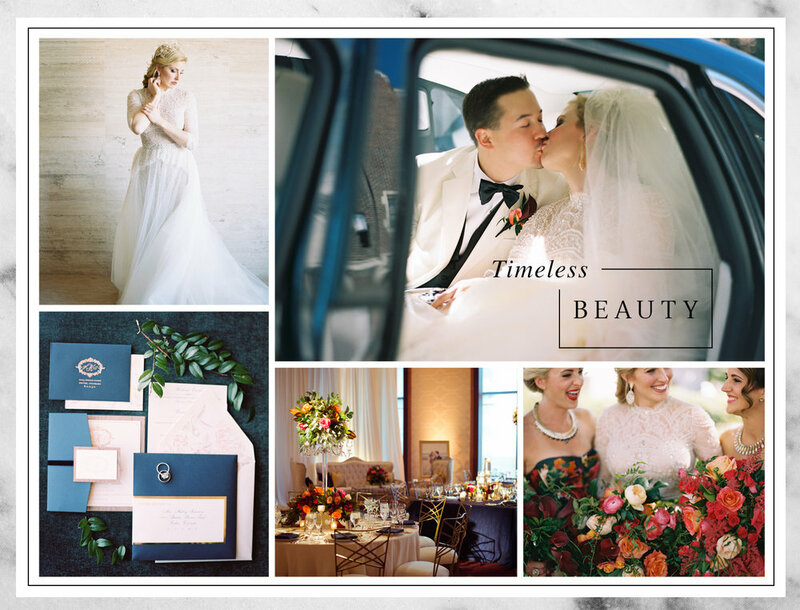 From a stylish fete to an oh-so glam wedding (and everything in between) … we’ve gotcha covered! We’re a top-notch team made up of stylists, designers, and event coordinators who flourish off perfecting every detail throughout the planning process. From full event coordination and design to month (and even day-of) services, we offer the “bees knees” in event planning packages!